although this documentary has been mentioned in a few threads, I dont belive a thread was started regarding this. this is documentary by marcus robbin. it is basically a documentary about Goa(in india). 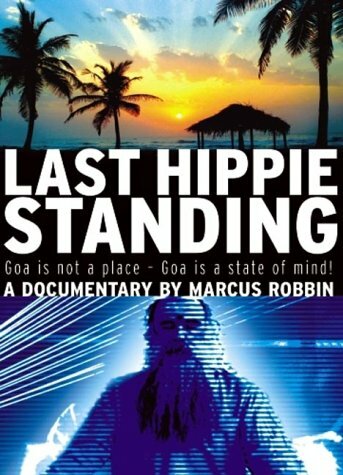 it explains the first days of when hippies from all over the world started to travel to goa(in search for something different offered by western materialism and oppression). it also explains the transformation to when goa trance appeared. it has interviews if kenji williams, goa gil etc. Thanks man. I'm looking out for it now. Sounds pretty interesting. Thanks man. I downloaded it and I loved it. he is seperate from the current psytrance artists. he has his own philosophy regarding the music. he is trying to put the ritual side in his music, he plays 24 hour dj sets and stuff. quite interesting. Psyborgs recommend a movie thread. What exactly is a hippie? 573 topic views. 10 members, 58 guests and 16 web crawlers are browsing this forum.